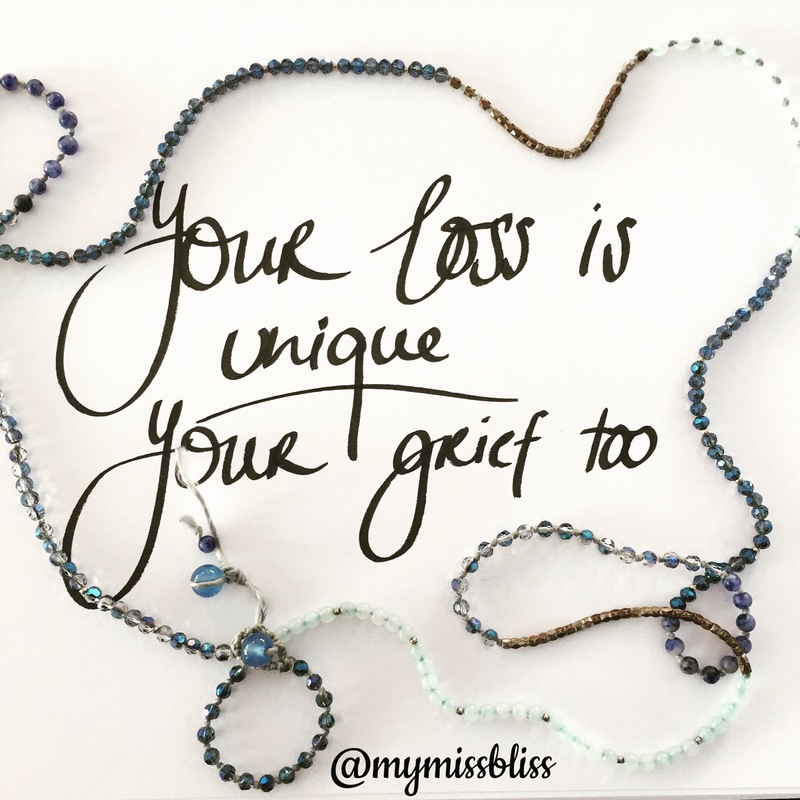 Carly started a beautiful project called ’10 Things About You – Grief aside’. Have a look at the link here to view her article on Still Standing Magazine. Don’t worry, it doesn’t have to be a video – share your blog link in the Mr Linky comments section below!